When I returned from South Africa two months ago people immediately began to ask. What’s it like? What’s new, what’s changed, what’s hot? I asked myself the same questions and the most obvious answers forthcoming were charged with the notions of quality and especially confidence. Case in point, fact and controlled emotion regarding the man, the winemaker and the wines of Donovan Rall. 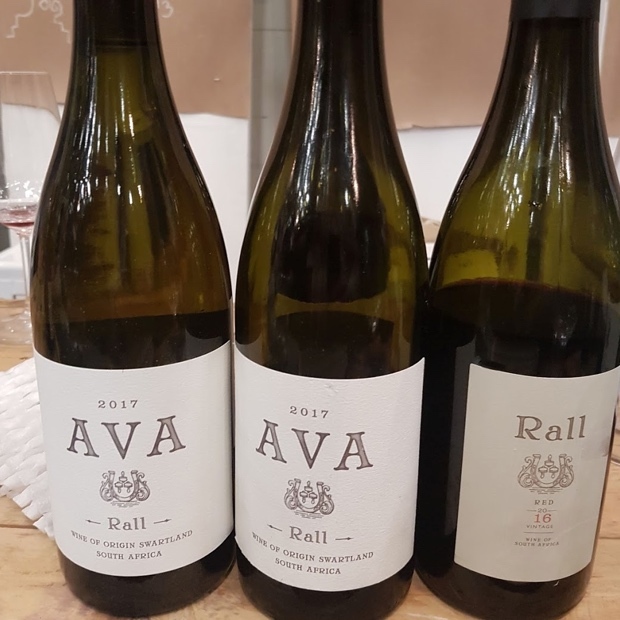 Three years ago I had the opportunity to taste two of Rall’s wines at Cape Wine 2015. 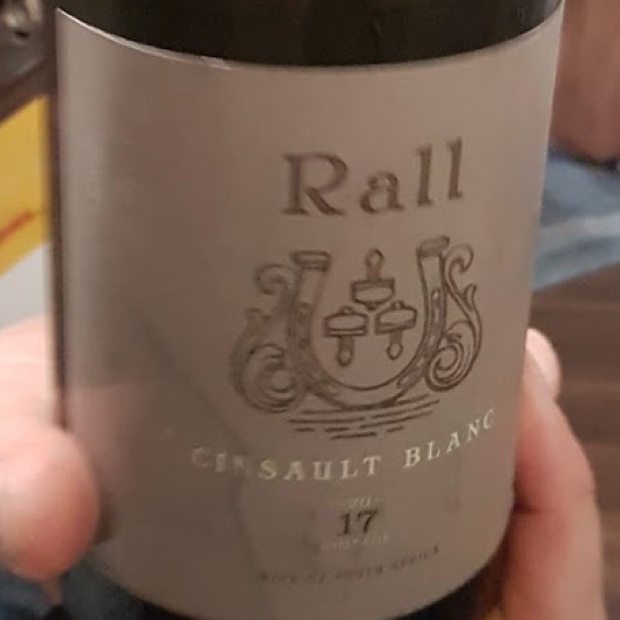 I was impressed with the quiet swagger of the Rall White and Rall Red. The former was from old Swartland (Paardeberg) and Stellenbosch (Bottelary and Helderberg) fruit I noted as “pure white stone groove.” The latter of Swartland schist to cure what troubles and saps. This sourcing, grabbing and snapping up grapes from vineyards, blocks and plots spread across the Western Cape is the humanistic phenomena of an independent South African winemaker’s condition. It’s what they do and yet Donovan Rall has taken the art form to a whole new level. For one thing he has found the last Mohican of Wellington cinsault blanc and kept it alive for a very small portion of the world to enjoy. He’s mainly a Swartland guy but he also climbs high into the Piekenierskloof and dips into the depths of Darling cinsault. Mostly Donovan Rall is a Schistosier, a man of the Schist, El Schistorino, the Schister. He likes vines grown in the coarse-grained metamorphic rock, especially syrah and it is his latest varietal effort that blew my mind. It is truly one of South Africa’s most impressive varietal syrah. 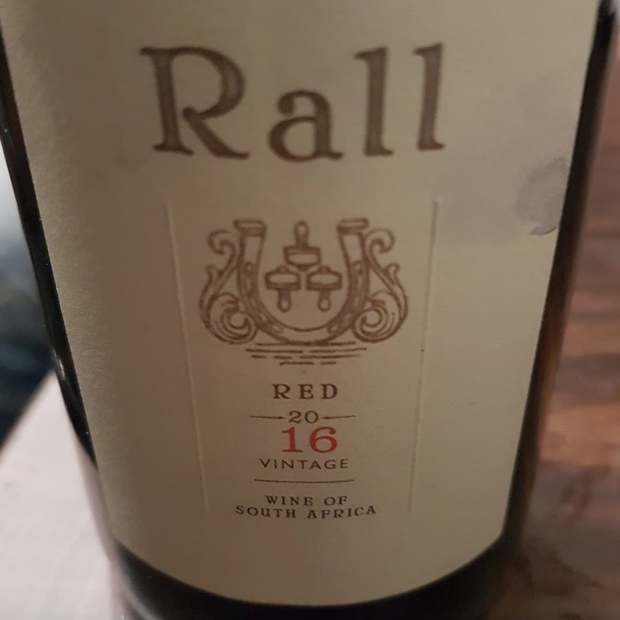 Rall wines was established in 2008 after Donovan graduated with a Viticulture and Oenology degree from Stellenbosch University in 2005. He set out to travel and then returned to South Africa in 2007 for a Swartland vintage. Mediterranean varietals under his own label from scattered old Cape vineyards was the natural next step. Cape Wine 2018 marked the release of his 10th and 11th vintages in bottle, quite significant to mark the inaugural culmination of his early life’s work. Donovan and I made eye contact at this most recent Cape Wine and I was flattered that he remembered tasting with me three years before. 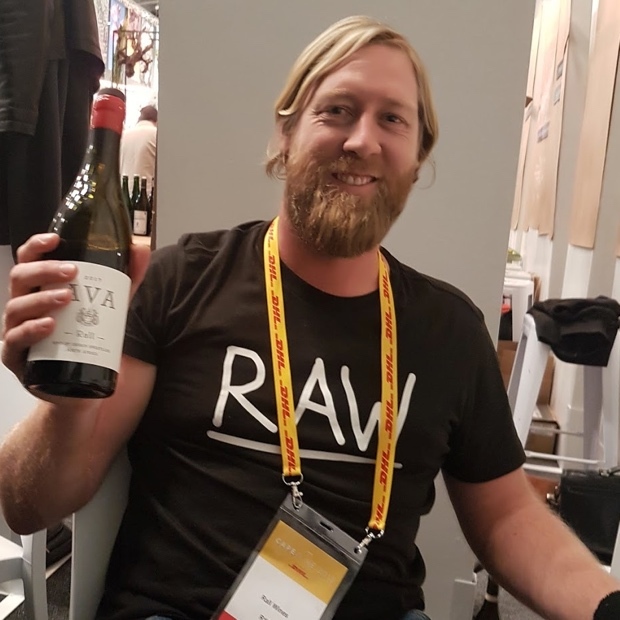 And so he went out of his way to pull seven bottles, disappear behind a partition and away from the mayhem of the Swartland booth and taste these seven South African beauties with me. The quantities are small but the hearts so very big. Here are my notes. 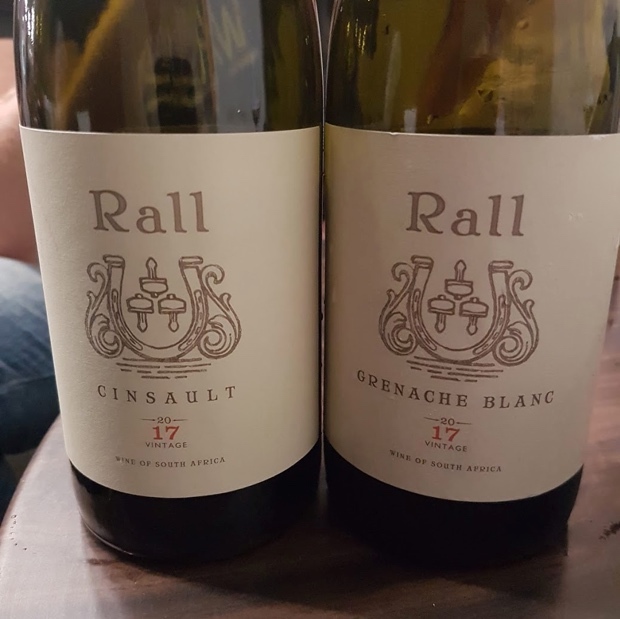 This entry was posted in Darling, Paardeberg, South Africa, Stellenbosch, Swartland, Wellington, Western Cape, WineAlign, Wines of South Africa, Wines Tasted and tagged Alcoholic Beverage Manufacturing, AVA, Beverage Manufacturing, Beverages, Carignan, Chenin Blanc, Cinsault, Cinsault Blanc, Culture and Lifestyle, Donovan Rall, Drinks and Beverages, Food and Beverage Sector, Food and Wine, Grenache Blanc, Michael Godel, Red Wine, Shout Out Louds, Syrah, Tasting Notes, Verdelho, Vineyards and Winemakers, Viognier, White Wine, Wine, Winemaking.